Disney Land Hong Kong Springtime Carnival!!! 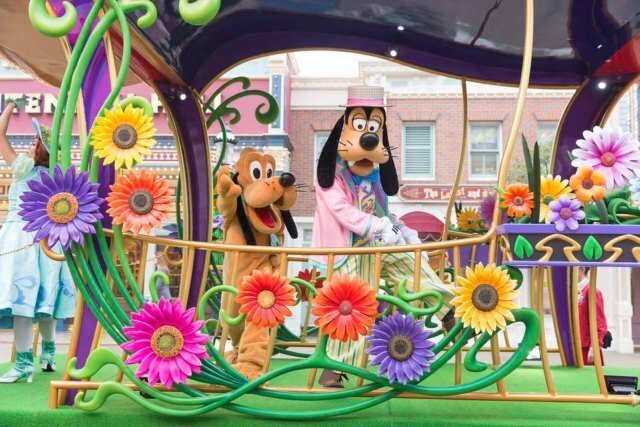 Disneyland Hong Kong Springtime Carnival! It's Springtime! 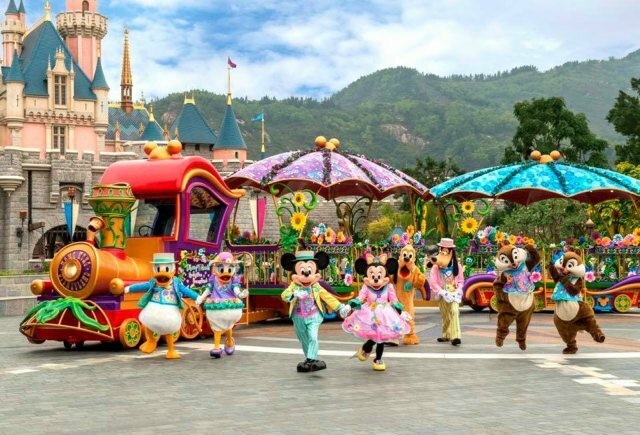 And Hong Kong Disneyland is in full bloom and ready to party with a fantastic Carnival and Mickey and friends in their colorful costumes! Spring means flowers and for the occasion, the gardens in the park will also be wearing their best, great for a stroll with lots of photo opportunities! 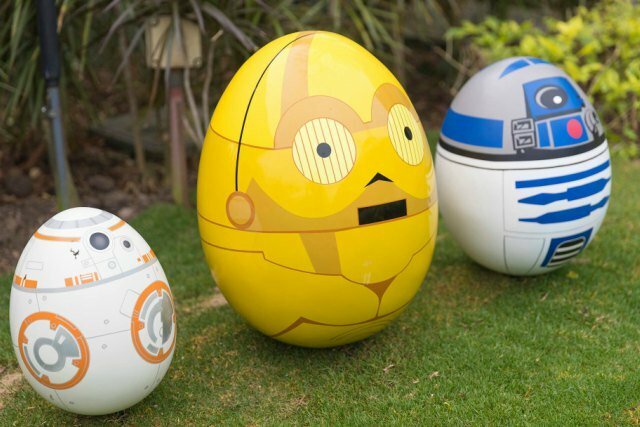 And of course, the Disney Character Egg Hunt will be going on at all seven themed lands and the three hotels with over 100 Disney eggs scattered around and hidden in every corner imaginable, get your special edition Egg-stravaganza Guide Map to help you locate them! Also ongoing is the projection show, "We Love Mickey!" with cutting-edge visual effects and lighting, along Main Street, U.S.A. 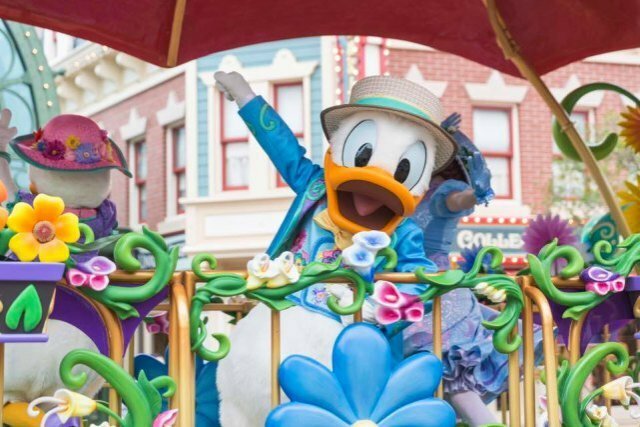 When is the Springtime Carnival at Hong Kong Disney? Be sure to pick up the Times Guide at the entrance or download the App and check times for the day of your visit. 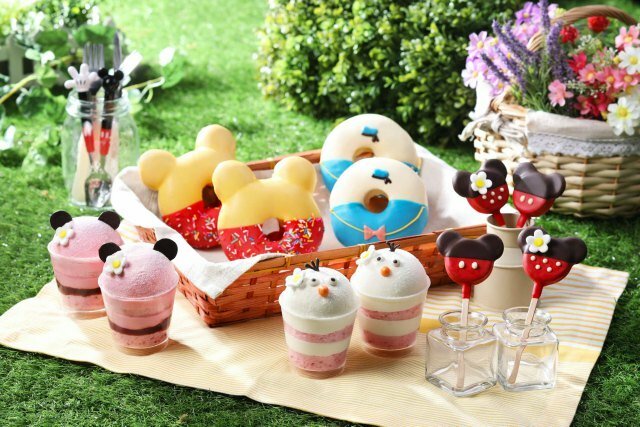 Easter Magicarnival: TBA 2019- Hong Kong Disneyland Resort's three hotels will bring a series of outdoor festivities and exciting activities like a Bouncy Zone, Kid Zone and Fun Zone on the lawn of the three hotels for Guests. 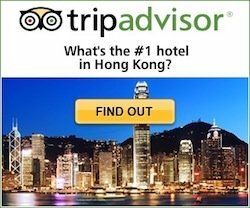 How Much? 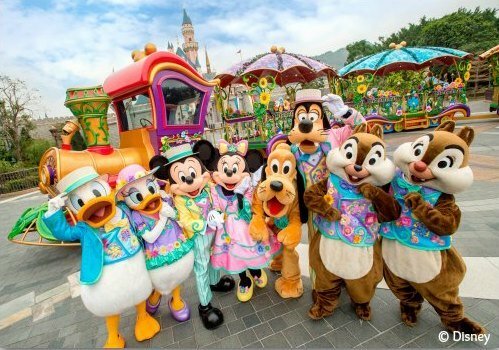 Springtime Carnival events at Hong Kong Disneyland are free with park admission.